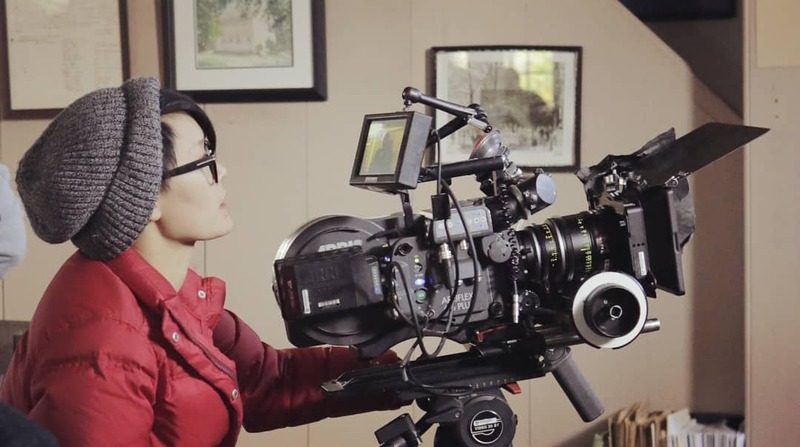 ​Serena Kuo (Director of Photography - Pronoun: she) is a Chinese-American queer filmmaker currently residing in Brooklyn, NY. As a cinematographer, Serena's work encompasses narrative, documentary, digital content, and commercial genres, and she embraces extremely hands-on collaborative experience prior to production. Her work has traveled to more than 50 international and domestic film festivals, including Sundance, SXSW, Outfest, Frameline, NewFest, and SIFF. In her spare time, Serena draws, manages dense travel plans, and tries to live up to her 8-time competitive karaoke championship status by belting a lot of Cher. ​Sophia Clark (Producer - Pronouns: she/they) is a Harlem-based Producer driven by a passion for humanizing and celebrating queer and POC stories. She graduated from Philadelphia’s University of the Arts with a BFA in Film Production and double minors in Creative Writing and Religious Studies. Since transitioning to New York, much of Sophia’s work has been under the banner of WNET, PBS’s flagship station in New York. Her work with public media has yielded multiple local Emmy nominated documentaries and web series. Sophia is also the series producer of the festival award-winning series, Giving Me Life In the Land of the Deadass. 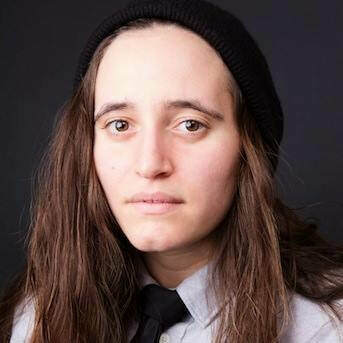 ​Rhiannon Collins (Assistant Director - Pronoun: they) is a non binary queer filmmaker based in Brooklyn. They are a sororal triplet. Rhi is excited to be working as the 1st Assistant Director for “These Thems” series! ​Lindsay-Elizabeth Hand (Consulting Producer - Pronoun: she) is the Owner and Founder of Edge In Motion Productions LLC, a full-service production company specializing in comedic TV Pilots and viral internet content. In addition to producing, Lindsay is a SAG-AFTRA actress, and an award-winning screenwriter. She is a passionate producer who has a hand in every aspect of production, from the development of the scripts to the logistics of filming and post-production. 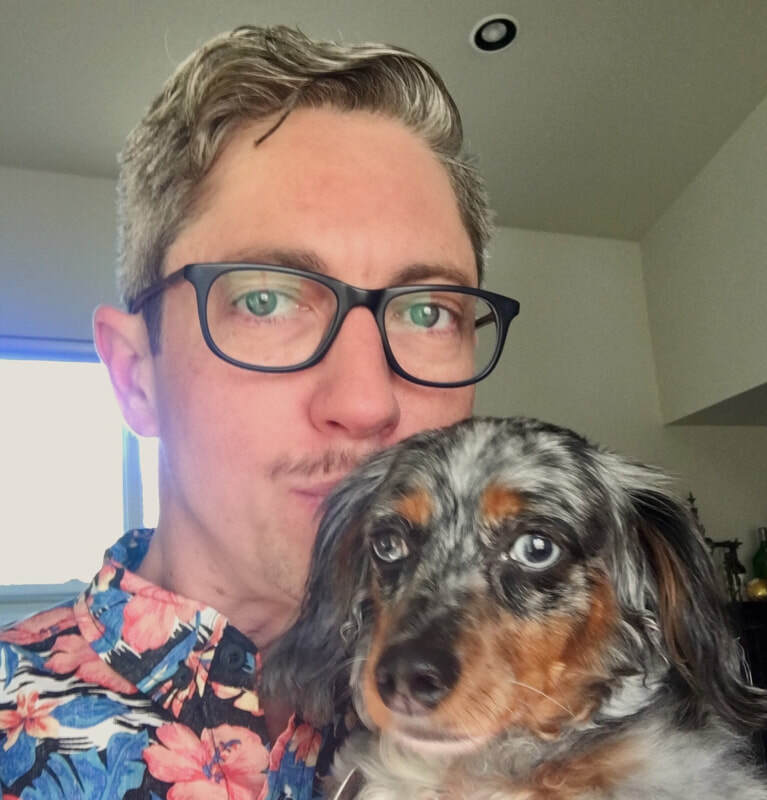 Lindsay's work has caught the eye of several publications including HuffPo, Funny or Die, Broadway World, A.V. Club, Paste Magazine, Flavorwire, Laughspin, Spoiled NYC, Comedy Cake, and Theater Geek to name a few.